LeighTec understand that a kitchen cannot function efficiently, nor be maintained effectively, if elements of the kitchen do not compliment the advanced nature of ventilation and extraction systems. 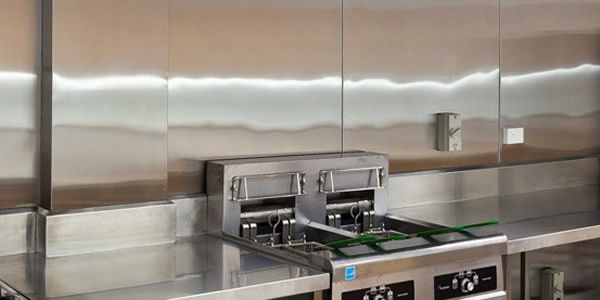 Ceramic tiles are no longer the preferred option within commercial kitchens as they attract dirt, grease and fungus, particularly within the grouted joints. 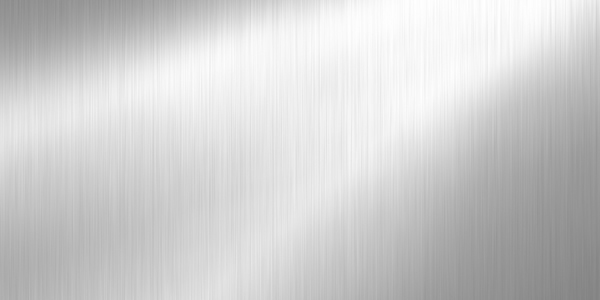 LeighTec can manufacture Stainless Steel Cladding to suit many applications or bespoke offerings.